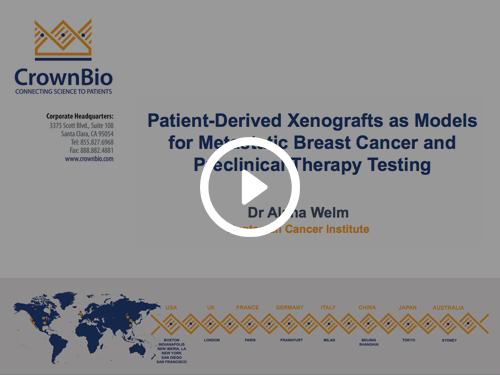 Breast cancer is a complex disease with many genetic determinants, which therefore requires multiple subsets of preclinical models for thorough novel agent assessment. 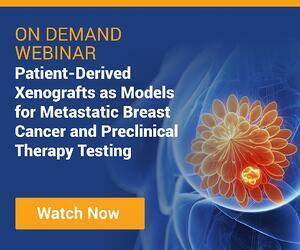 Metastasis models and those capable of testing combination therapies are also needed. We provide well-characterized and fully validated preclinical in vivo and in vitro models to evaluate your breast cancer therapy, including hormone dependent and independent disease, including the difficult to treat triple negative breast cancer (TNBC). 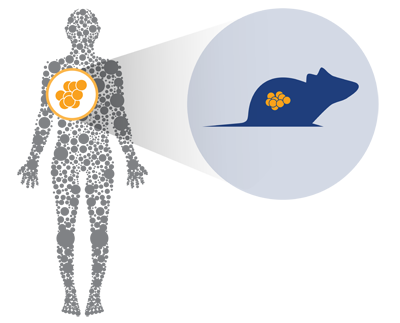 For immunotherapy assessment we provide a range of models from basic syngeneics, to murine tumor homografts and humanized models. Learn more on how our models can help advance your drug discovery with our wide range of breast cancer resources. Looking for data and characterization around a specific model? Explore CrownBio's unique, online databases for a detailed look into the largest collection of preclinical oncology models available.